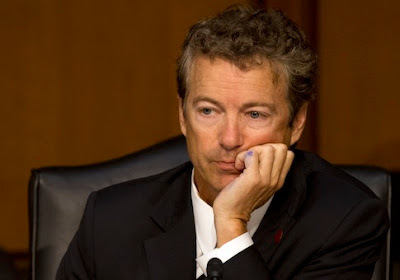 “After meeting Judge Kavanaugh and reviewing his record, I have decided to support his nomination," Rand said in the statement. “No one will ever completely agree with a nominee (unless, of course, you are the nominee). Each nominee, however, must be judged on the totality of their views, character, and opinions. “I have expressed my concern over Judge Kavanaugh’s record on warrantless bulk collection of data and how that might apply to very important privacy cases before the Supreme Court. “In reviewing his record on other privacy cases like Jones, and through my conversation with him, I have hope that in light of the new precedent in Carpenter v. United States, Judge Kavanaugh will be more open to a Fourth Amendment that protects digital records and property." Liberty has not had much luck with these Irish Catholic Supreme Court judges. Rand has been good of late, but I think he’s making a big mistake here. Kavanaugh should be resisted precisely because of his lack of respect for 4th Amendment protections. A leopard does not change his spots because he was nominated to the SCOTUS.